Written by ddgadmin on 1 October 2012 . Posted in News. This service will take place twice yearly to coincide with daylight savings to ensure the Timer/Controller is working efficiently before and after the harsh summer. This service is in addition to the maintenance included in your landscape contract where sprinkler heads/rotators are checked. By regularly maintaining your controller it can ensure efficient coverage, keeping water costs to their minimum and helping to eliminate expensive repairs if the system fails. 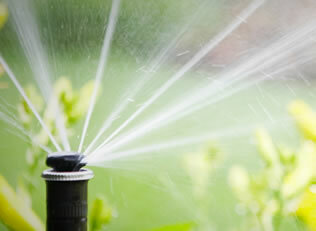 We also offer a service for Ponds and Fountains. If this is of interest to you please contact us direct at 941-343-9396.